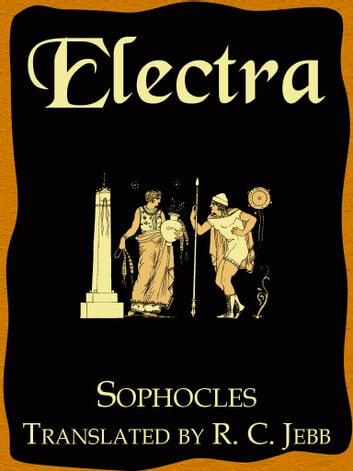 "The Electra of Euripides has the distinction of being, perhaps, the best abused, and, one might add, not the best understood, of ancient tragedies. "A singular monument of poetical, or rather unpoetical perversity;" "the very worst of all his pieces;" are, for instance, the phrases applied to it by Schlegel. Considering that he judged it by the standards of conventional classicism, he could scarcely have arrived at any different conclusion. For it is essentially, and perhaps consciously, a protest against those standards. So, indeed, is the tragedy of The Trojan Women; but on very different lines. The Electra has none of the imaginative splendour, the vastness, the intense poetry, of that wonderful work. It is a close-knit, powerful, well-constructed play, as realistic as the tragic conventions will allow, intellectual and rebellious. Its psychology reminds one of Browning, or even of Ibsen." 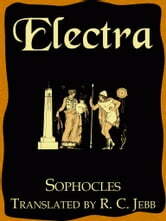 So begins the introduction to the "Electra" as translated and introduced by Gilbert Murray.